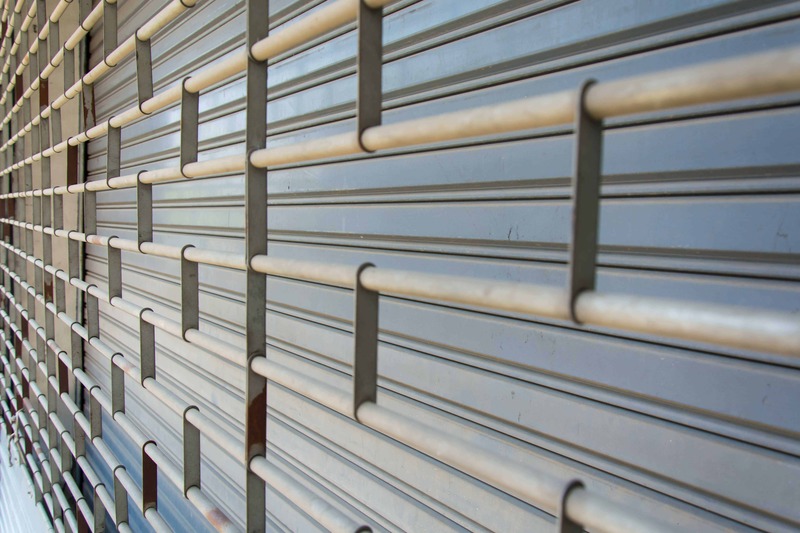 Shop front shutters perform a vital function for London businesses. When you have a shop front that is largely made up of glass and is unprotected day and night, there is sure to be instances of crime such as smashed windows and doors, breakings, malicious damage and more. Even things such as extreme weather conditions can pose a risk if you do not have protection in place for your shop front. This is why many people opt for shop front shutters for their London businesses, as these can provide effective protection around the clock – as long as they are working properly. 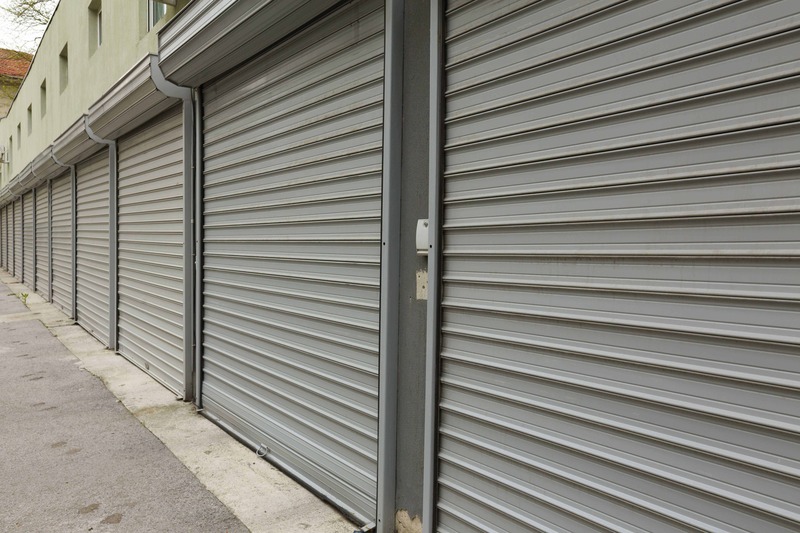 If something goes wrong with your shop front shutters, your business premises immediately lose a valuable layer of protection against crime and the elements. Shutters can be prone to a range of problems that could stop them from working properly and naturally if an issue does occur you want to get it sorted out right away so that your premises are not left open to damage. This is why many people look for emergency shop front shutter repairs from experienced professionals in the London area. With Emergency Shutter Repairs, you can gain ease access to emergency shop front shutter repairs in London around the clock. This means that you never have to worry about your business premises being left unprotected because we can carry out the repair work for you swiftly and efficiently. With over 90 percent of our repairs completed within one hour, you won’t be left waiting around. In addition, the work is carried out by experts so you don’t have to worry about poor workmanship or people cutting corners when carrying out the work. 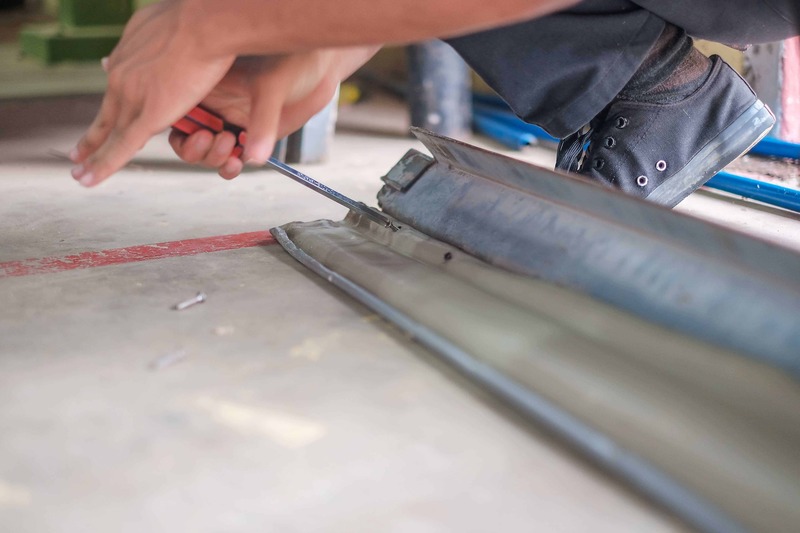 If you require emergency shop front shutter repairs in London, all you have to do is pick up the phone at any time, day or night. We always have professionals on hand to come out to you without delay and carry out the repair work to the highest standards. So, if you want further information, a free quote, or you would like someone to come out to your premises, simply get in touch with us today.